Lincoln Electric Camo flame resistant sports cap. Curved brim, and an adjustable strap for added comfort. Protect your head in style both in and out of the shop with this Lincoln Electric camo sports cap. One size fits all. This product has been developed exclusively for the Canadian market. FR camo sports cap Lincoln Electric Camo flame resistant sports cap. Curved brim, and an adjustable strap for added comfort. 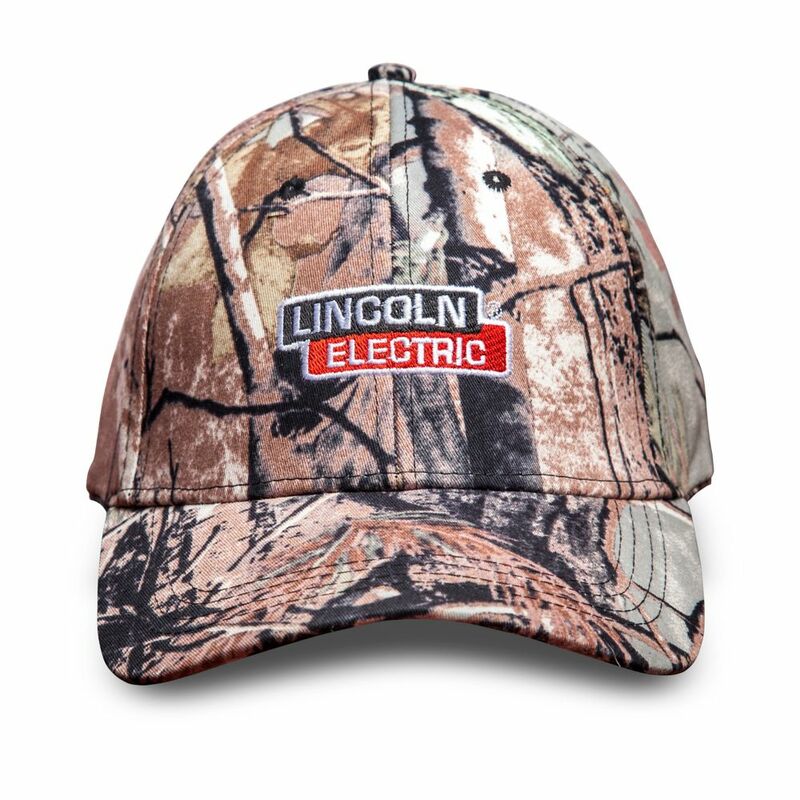 Protect your head in style both in and out of the shop with this Lincoln Electric camo sports cap. One size fits all. This product has been developed exclusively for the Canadian market.